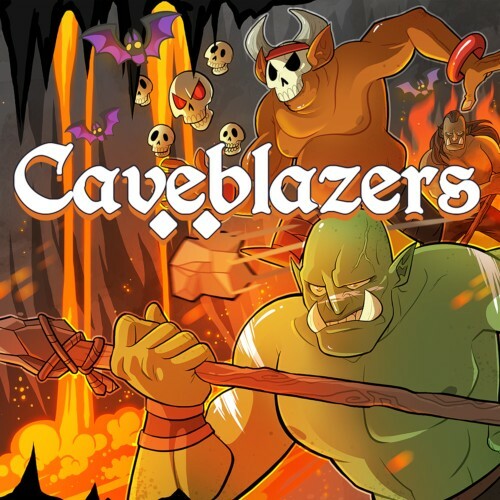 Description Caveblazers is a challenging and brutal roguelike platformer. Journey into a mysterious cave, fighting orcs and goblins with an abundance of weapons and magical items! Make friends along the way, then watch in despair as they are crushed in to a bloody pulp under a troll's fist.